Reasons You Should Change Your HVAC Filters :Delfera Heating and Cooling Co. When you’re using a dirty air filter, more energy is being used. More energy being used to make your heater and air conditioning run effectively will result in your energy bill skyrocketing. Changing your air filter consistently can save you 5-15% on your energy bill. Dirty air filters worsen your home’s air quality. If you have pets, it’s even more important to change your filter because you do not want pet dander build up in your filter causing it to spread allergens through the household. This also affects people who have allergies or asthma. A dirty filter can cause allergens to build up in your duct system, which can stay there for months. Your heater and air conditioner are suppose to cycle on and off throughout the day, but a dirty filter can cause the HVAC system to cycle more frequently than need be. This not only means energy is being wasted cycling on and off, which results in higher energy bills, unwanted temperature changes as well as wear and tear which can cause system failure. 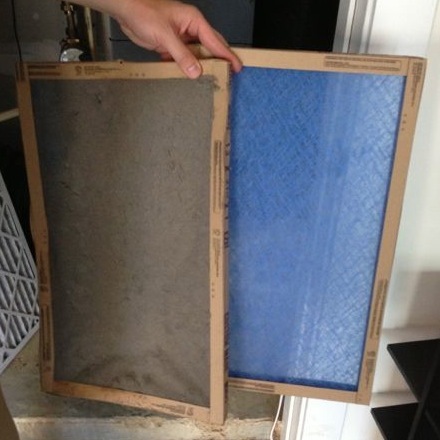 A dirty filter and air can build up on your HVAC system’s coils. When your systems coils are dirty, it doesn’t transfer air as well. The buildup of cold air can eventually cause the coils to freeze. Your heater and air conditioner will last longer if they’re maintained properly. An air filter helps stop dirt from building up on all the internal components and a dirty one will just cause additional wear and tear most likely leading to costly repairs and possibly replacement. Want us to change your HVAC filter? Changing the filter is included in our heater and ac tune-ups; for more information on what is included in our AC tune-ups, click here. 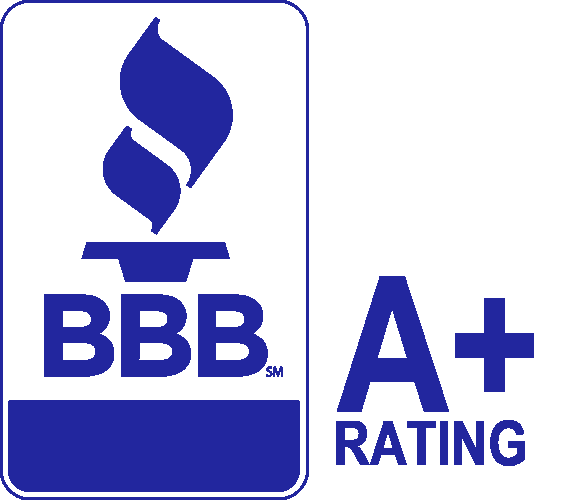 For more information on what is included in a heater tune-up, click here. Call to schedule your tune-up now at 610-566-0900. Exactly! We couldn’t agree more!